Beckenham’s Eden Park Avenue again lived up to its’ reputation as one of Deal’s “bogey” grounds as the Hoops crashed to their heaviest defeat for over 14 months on Saturday. 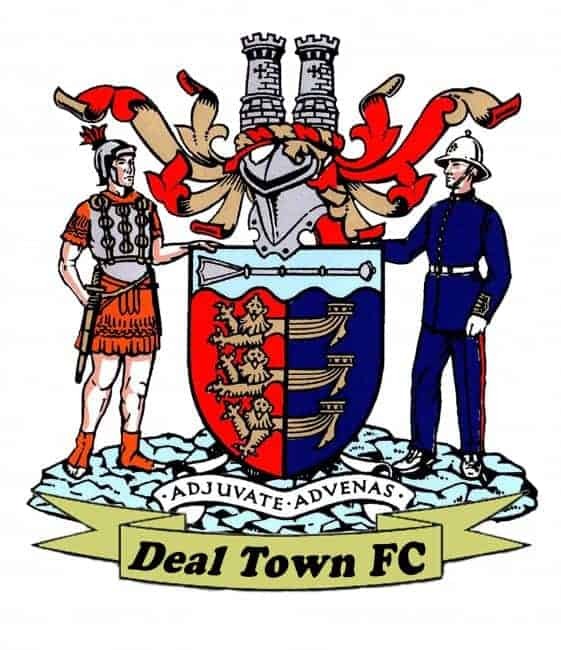 It was Deal’s fifth straight league defeat at Beckenham and the first time they had conceded more than three goals in a game since losing 4-2 home to Erith Town back in January. 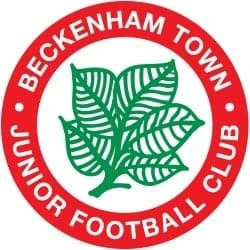 Beckenham came into the game having won eight of their previous nine league matches and they soon showed why with Hoops keeper James Tonkin having to make a great double save after just three minutes. But nine minutes later Tonkin was left helpless by a fierce 25-yarder into the top corner by Shameek Farrell. The Hoops, however, responded well to that early blow and they equalised with 22 minutes gone when Sam Wilson headed home from Danny Smith’s cross. But within a minute came what Hares considered to be the key moment of the game when Farrell scored again after Deal failed to clear their box, and then just before half-time Beckenham went 3-1 up when Jake Britnall crashed home another unstoppable effort from just inside the area. So Beckenham came out for the second half confident of rubbing more salt into the Hoops’ wounds in revenge for the 2-0 defeat they had suffered at the Charles Ground in August, and within three minutes of the restart the home side scored again, this time through leading scorer Richard Atkins. Deal tried to respond once more and Liam Hark struck the Beckenham bar, but it was “Becks” who again scored next through a 66th-minute effort from George Benner. Although the Hoops again hit the woodwork through Wilson, this was Beckenham’s day and Huender Santos completed the scoring two minutes from time as they moved up to third place in the table.